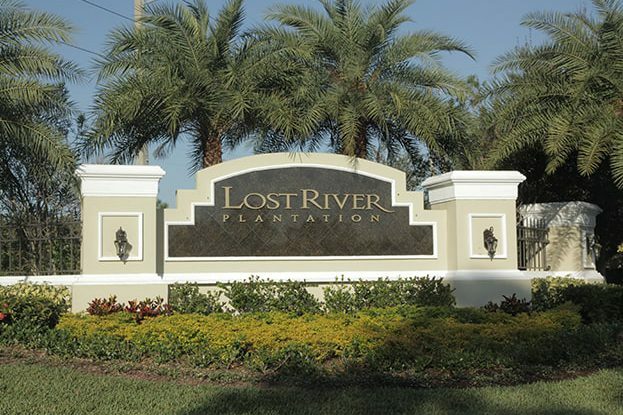 Located in Stuart, Florida, Lost River Plantation is a luxury boating community with 111 homes, all with deep ocean access via the South Fork of the St. Lucie River. 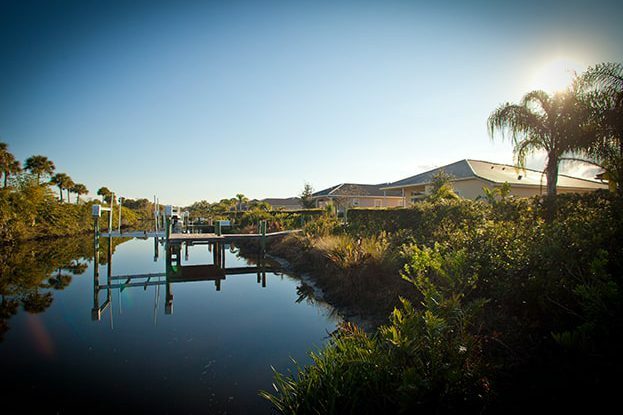 Most homes have a private dock, as well as water views from the backyard. Its contemporary architecture provides 12-foot ceilings, expansive master suite, crown molding, gourmet kitchen and wood flooring. Just a short walk to the community clubhouse, residents have the convenience of an onsite billiard and community room, as well as a full exercise facility. 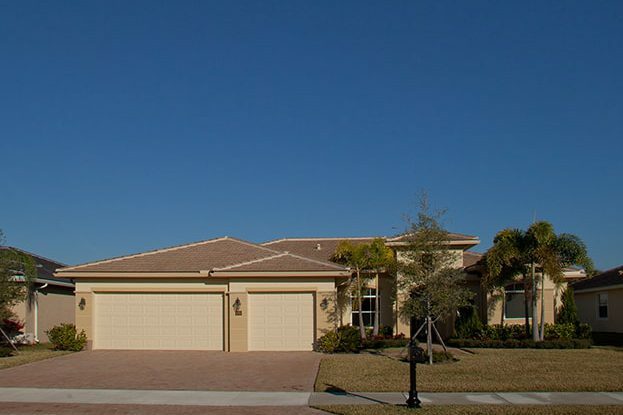 Close to major access roads, dining and shopping, and in the heart of Martin County, it is home to the A Rated School District.